Tony is Founder and President of Nauset. 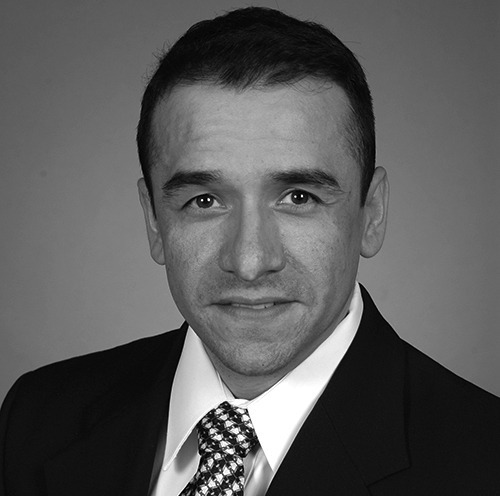 He leads by example and provides Clients and employees a balanced perspective to the construction management process. 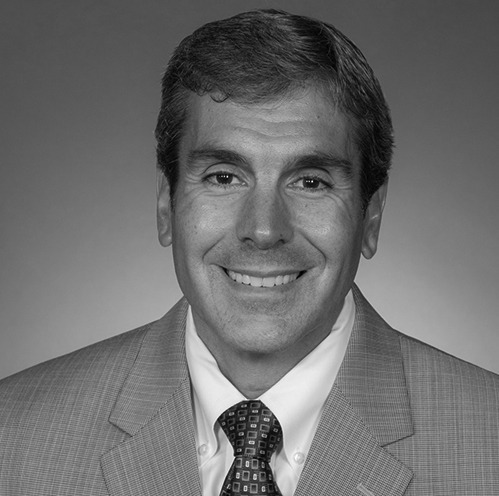 Tony is actively involved in the daily business operations both in the field and office where his drive, focus and unwavering commitment to achieving successful project outcomes is permeated throughout the company. 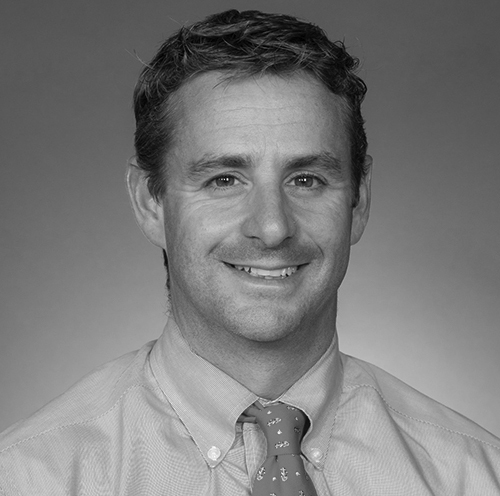 Ben is Vice President overseeing Nauset’s business development, marketing and administrative operations. He is responsible for positioning the firm for continued growth with a focus on strategic relationships, technology, continuous system and process enhancements, employee training and converting all clients to repeat-clients. As Chief Estimator, Aran oversees Nauset’s Estimating Department. From conceptual budgeting to a hard bid scenario, his ability to quickly learn and identify the “nuts and bolts” of a project and predict the direct and indirect cost of labor and materials is paramount to a project’s success and our clients’ satisfaction. As Project Executive, Rob manages Nauset’s Project Management Department. 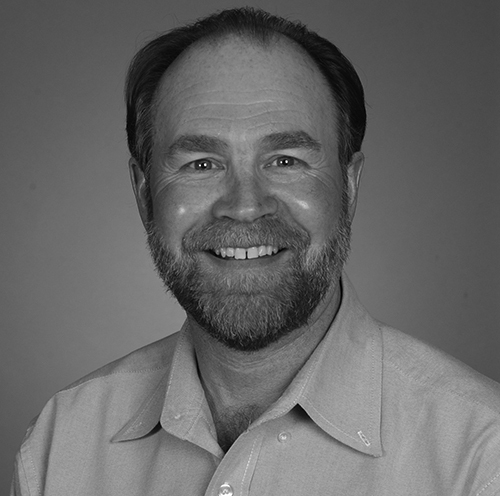 He works closely with all project teams to ensure successful project planning, execution and risk management. Rob maintains focus on project procurement, budget management, schedule and quality control. 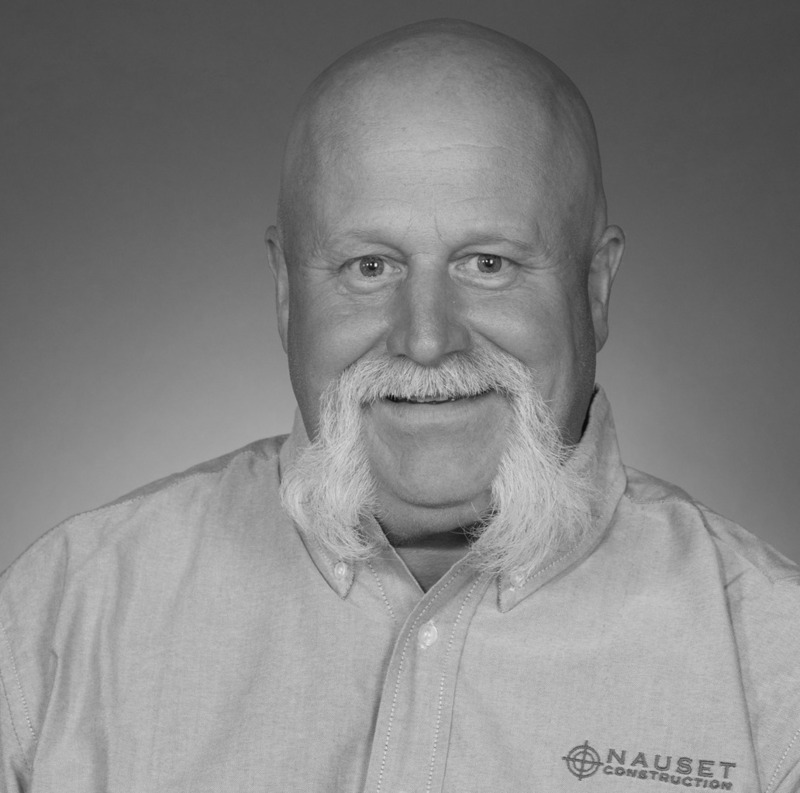 Bob is responsible for managing and providing technical support to Nauset’s Field Operations. His extensive experience enables him to identify challenges and develop creative and practical solutions that empower the entire team to deliver a successful project. 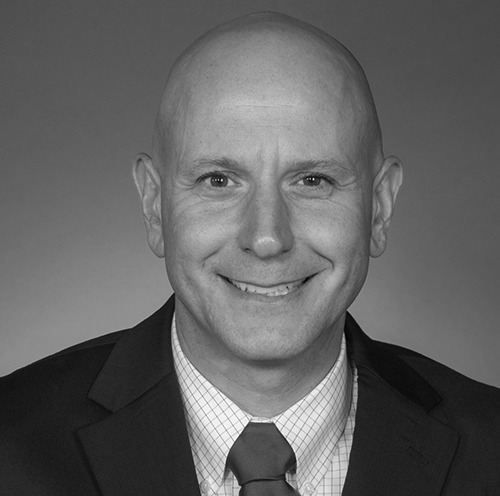 Scott is a seasoned industry leader who is adept at empowering employees to manage projects at the highest level of professionalism while creating a synergy among all project participants that produces successful project outcomes.